New single releases hitting radio charts everywhere!! RSB releases first band CD project "Hangin Out!" First single release "Every Now And Then" climbs the radio and DJ charts! Fans are loving this new CD!! 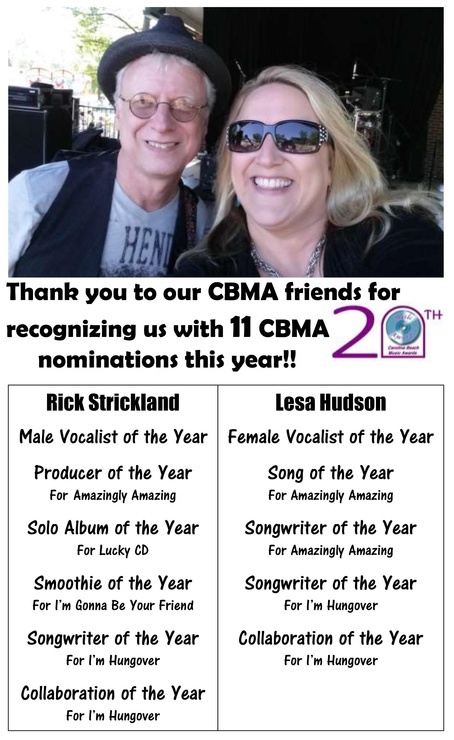 Lesa & Rick win 3 CBMA Awards on Nov 13, 2011!! When You Look At Me was also rated the #1 Song of the Year for 2011 by 94.9 The Surf radio! Lesa Hudson receives 7 Cammy Nominations for 2011! Awards to be announced Nov 13, 2011 at the CBMA Awards Show at the Alabama Theater! Visit www.cammy.org for more details! 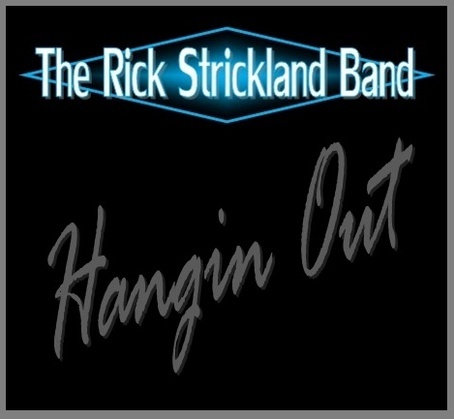 Here's another must have Rick Strickland CD! "Rhythm+Romance features 12 original songs written by Rick, and includes 2 duets with Lesa Hudson and all the dance grooves you can stand! Already fans are loving Shing Yo Ling, Over & Over, and Just So You Know, another emotional ballad that's sure to break out a tissue or two! 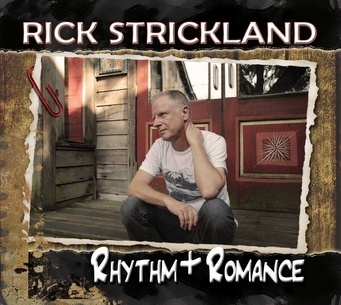 Rick says "Rhythm+Romance" is his best solo effort yet! Get yours today! 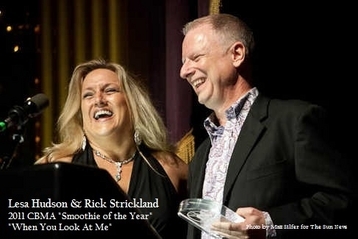 Produced by Rick Strickland, the CD features 6 original songs written by Lesa, 2 co-written with Rick and 2 songs written by Rick Strickland. Her duet with Rick "When You Look At Me" is already topping the radio charts everywhere! Other fan favorites include "Only You," "Can't Help Lovin On You," and the title track "Sweet Wonderful You." November 14, 2010 at the Alabama Theater! Click on the Grand Strand Happenings Link below and VOTE FOR RSB for BEST Carolina Beach Music Band! 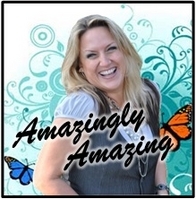 Amazingly Amazing is #1 on the Smokin 45 Beach Music Chart for January 2014! Every Now And Then is #1 for 5 weeks on 94.9 The Surf Top 20 Weekly Countdown AND is #4 for the year of 2012 on the End of the Year Countdown! 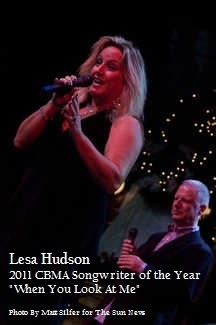 Lesa Hudson releases "Santa Can You Teach Me How To Shag" for the 2012 Christmas Season! Can't Help Lovin On You is #17, and Over & Over is #8 on the Cashbox Beach Music Top 40 Countdown for the week of 3/17/12! Over & Over is #4 on 94.9 The Surf Top 20 Countdown! When You Look At Me is #1 for the entire year of 2011 on 94.9 The Surf! When You Look At Me is #1 for 13 weeks on 94.9 The Surf Top 20 Countdown! Whe You Look At Me is #34 on the Cashbox Beach Music Top 40 Countdown for the week of 9/3/11! 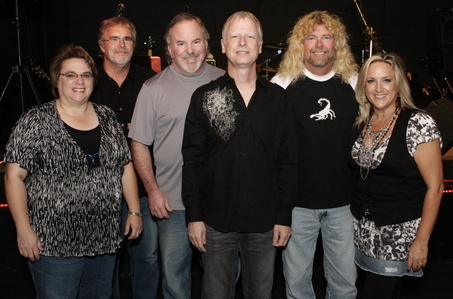 I've Got Your Back is #24 on the Cashbox Beach Music Top 40 Countdown for December 13, 2010!! Rick Strickland wins 3 Cammy Awards for 2010! Smoothie of the Year, Solo Album of the Year, Songwriter of the Year! 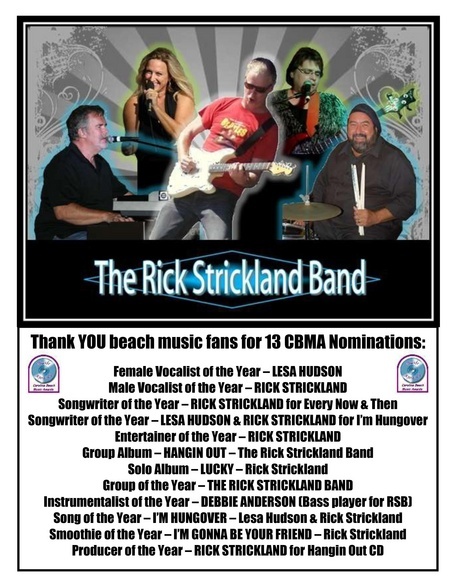 Rick Strickland receives 6 CBMA Nominations for 2010! Winners will be announced November 14, 2010 at the CBMA Awards Show at the Alabama Theater in Myrtle Beach, SC! RSB will perform "So Do I" at the awards show! Lifeboat is #5 on The Surf 94.9 Top 40 Countdown for October 23, 2010!